AP® Music Theory is designed for students who need it for career study as well as those who desire it for enrichment. While the main emphasis is placed on music of the Common Practice period (1600–1900), music of other stylistic periods is also studied. Students will be engaged in a variety of musical exercises including, rhythm & melody dictations, playing piano, composing, analyzing, and sight singing. Please look at the KEY CONCEPTS - we will be working with Figured Bass and Inversions. Here you can register for free to view your scores and send them to colleges. 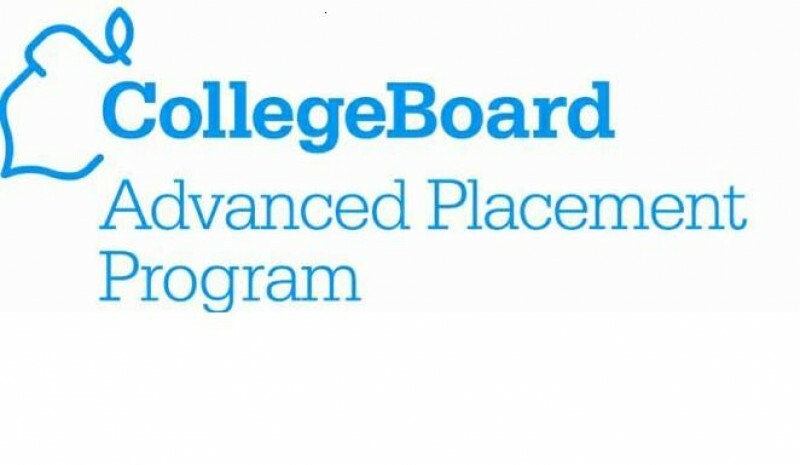 Also, learn about AP awards and get answers to all your score-related questions.